Manoj and his wife Sushmita revealed the news of the newborn on Twitter. 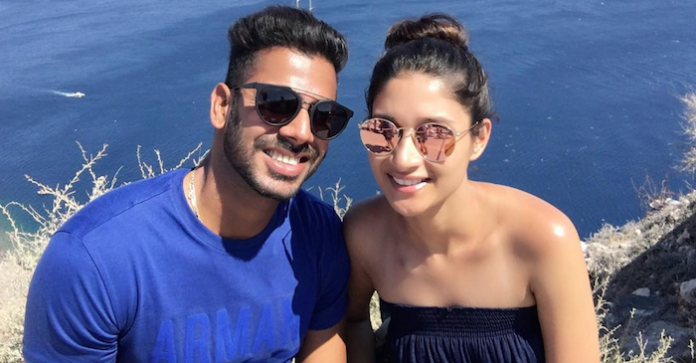 Indian Cricketer Manoj Tiwary has come out and announced that he and his wife Sushmita Roy have been blessed with a son. 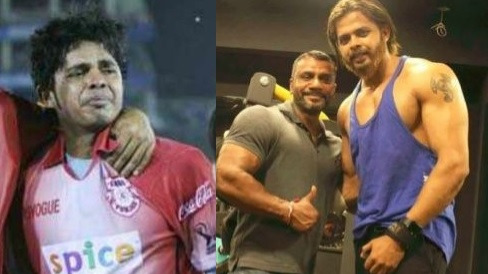 One of India's most talented batsman, Manoj took to Twitter to announce the heartwarming news for his fans. He tweeted, "Breaking d Silence nd telling d world 2day dat V r blessed wit a baby boy??? ?Thanks ???? 2 all mighty !!! New chapters begin ????" Breaking d Silence nd telling d world 2day dat V r blessed wit a baby boy??? ?Thanks ???? 2 all mighty !!! New chapters begin ???? 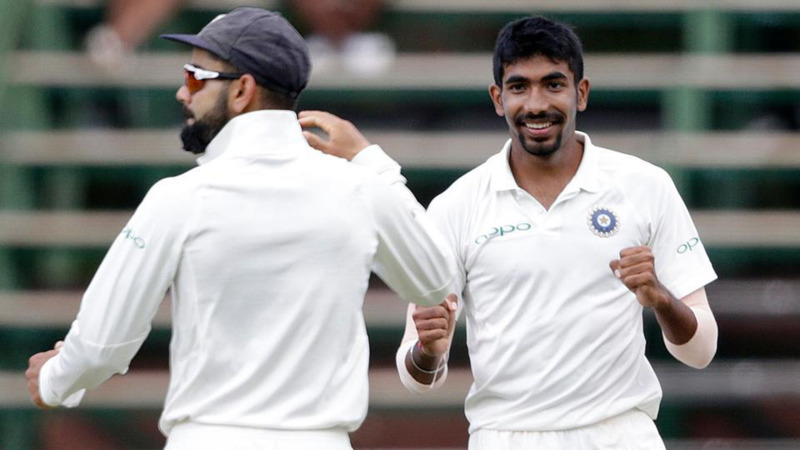 Manoj, who last played for India in 2016, has been going through the grind of Indian domestic Cricket for Bengal and applying his trade for various Indian Premier League franchises in his constant strive to once again wear the Indian jersey. Having made over 7,000 first-class and above 4,000 list A runs, Manoj has played 12 ODIs for India as well as 3 T20 Internationals. He has been a stalwart of Indian domestic structure and a veteran of Bengal Cricket. We wish Manoj and his family all the happiness, good health, and prosperity. 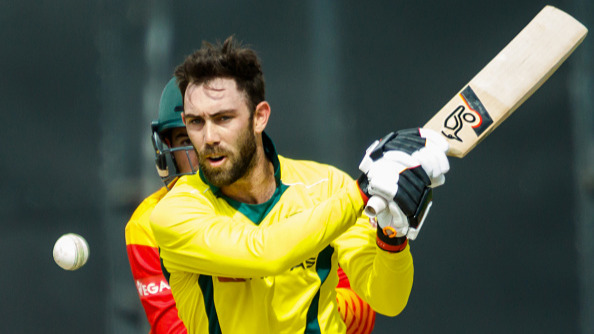 Glenn Maxwell expresses gratitude towards coach Justin Langer after scoring fifty against Zimbabwe.